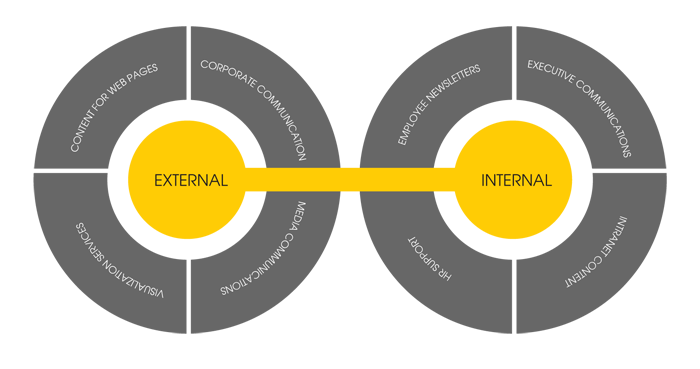 Benefit from a range of products and services across the external and internal communications disciplines. 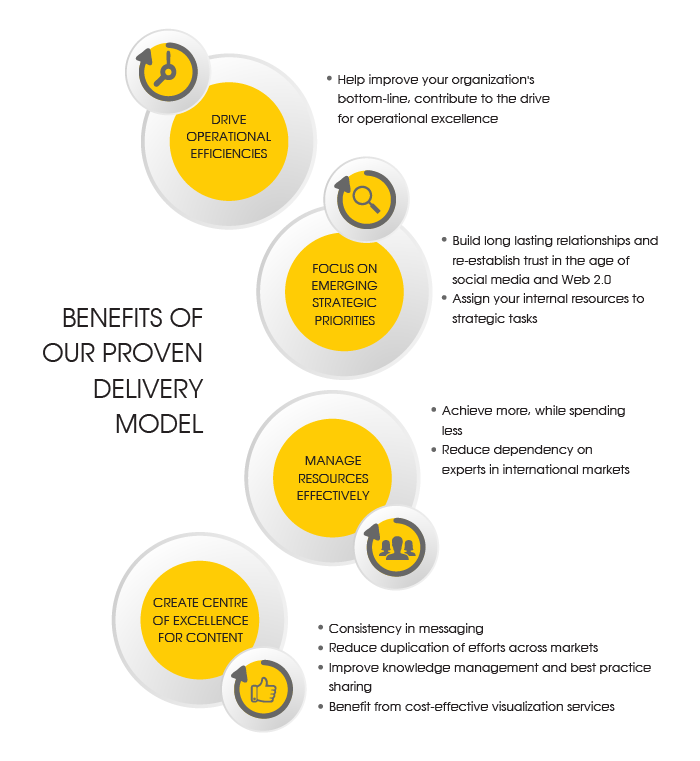 If you are a global organization, leverage our proven delivery model, meet your functional priorities, and enjoy the India advantage - cost efficiencies and other benefits of outsourcing. If you are based in India, count on the expertise of some of the country's best communications talent to deliver impactful content that addresses your specific needs.